Sample Proaura Vitamin C Skin Serum for free | FreebieFinder UK | Freebies, Samples, & Other Free Stuff. 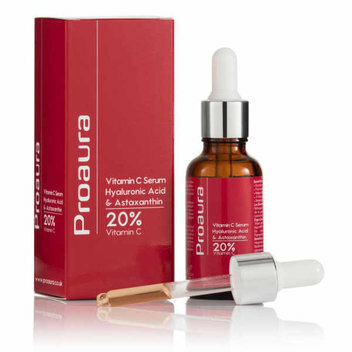 Proaura Cosmetics are giving away samples of their Vit C Serum. This serum has Glycerin and gives you viable results within a week. Make a request for a free sample by following the instructions on Proaura's Twitter.